With the recent rally of the crypto market, perspective buyers are seemingly coming out of the woodwork. 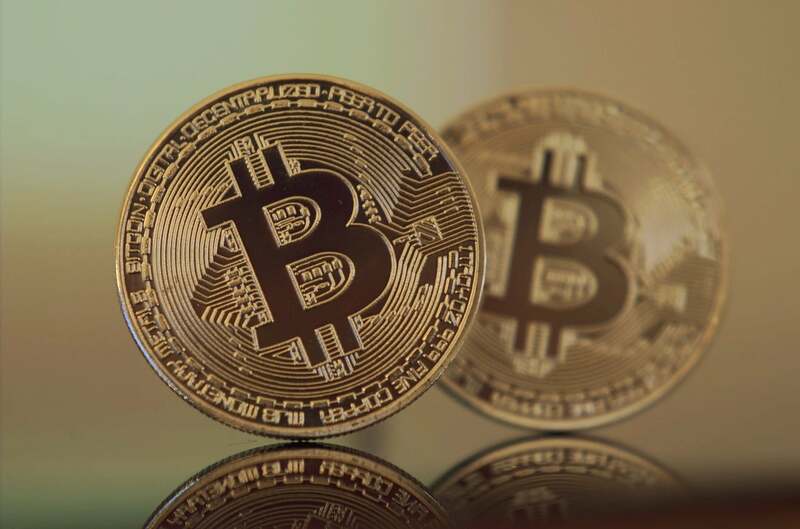 BTC reached $5000 early Tuesday morning, a price that the market hadn’t seen since November of last year when a BTC hard fork caused the market to tumble from $6000 down to a yearly low of just around $3200. When trying to understand the volatility of an emerging market such as crypto, many look to technical analysis or “TA” for short. Technical Analysts are looking for signs and patterns in a market in an attempt to forecast the future price movements of a particular asset. However, what tends to be overlooked, particularly in a volatile emerging market is the effect that psychology and the human mind play in determining and affecting trends. Most are unfamiliar with the study of “Behavioral Economics”, however it is one that should be considered and explored when trying to understand price movements of a market. All of this being said, the question remains, Why all the sudden interest in BTC and crypto right now? Local sports psychologist, Dr. Joe Dowling partly attributes it to something called the “Framing Effect.” It’s when someone reacts to a choice or concept based on how it is framed or presented to them. 80% lean’ ground beef or ‘20%’ fat ground beef? Most people would be more inclined to choose the first option, even though the two choices are identical. Managing Partner of Straight Up Capital, Sean Keefe, said we’re seeing a psychological reversal of sorts in the cryptocurrency market in the same way. When prices surge, the phone is ringing off the hook. When prices plummet, people cash out, or are disinterested. This is very familiar to many emerging markets. For example, when Amazon was first establishing itself as the internet retail powerhouse that we know it to be today, many investors pulled out during the dot-com bubble when they originally saw it burst. Investors lost sight of the long view and didn’t give the market a chance to continue to grow up and become the market it is today. Now, many of those same investors wish they had kept their stock since it has skyrocketed to be comparable to Apple. At the time of writing the price of a share of Amazon is $1836, down close to 10% of its all time high of $2012 in August of 2018! Or should I say, ‘Up 30,500% since it’s all time low of $6…?’ See what I did there?